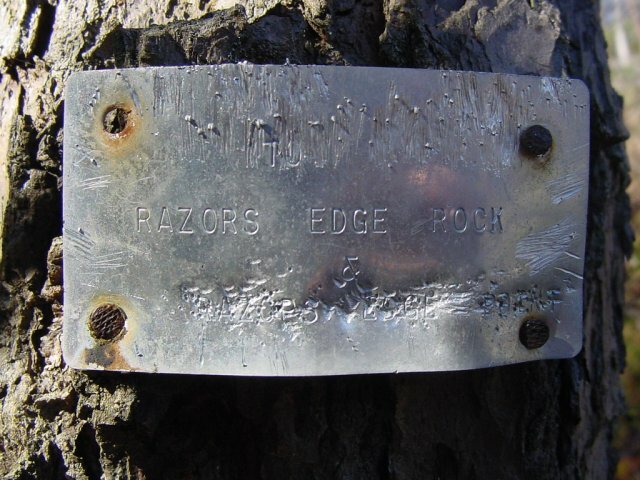 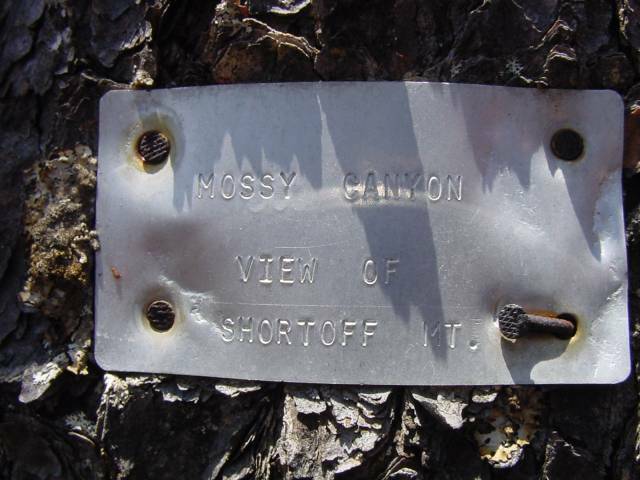 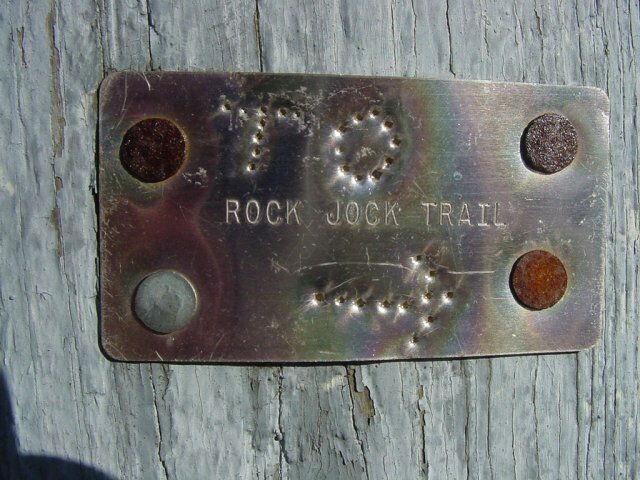 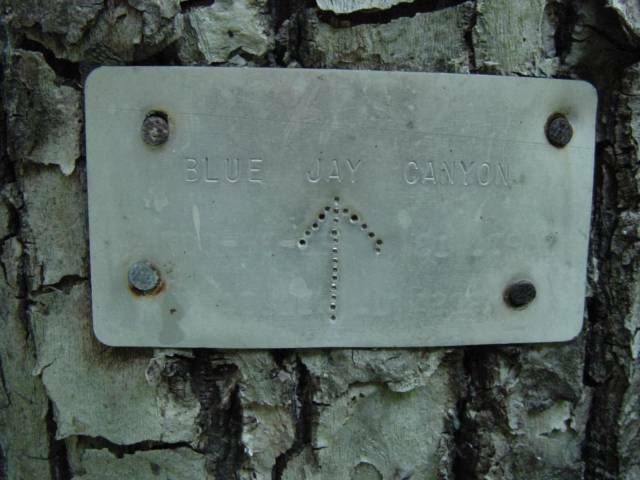 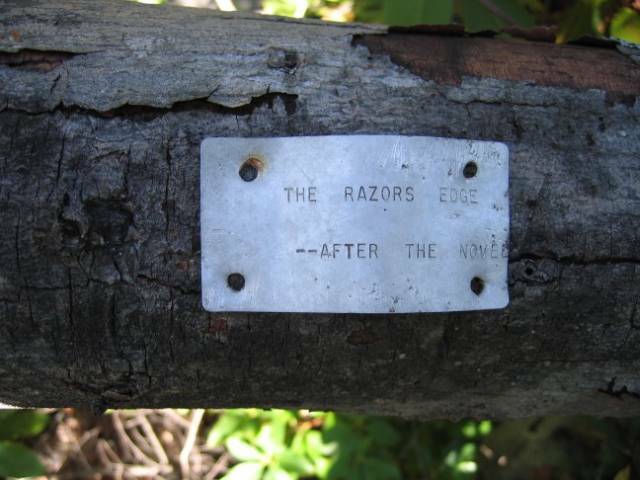 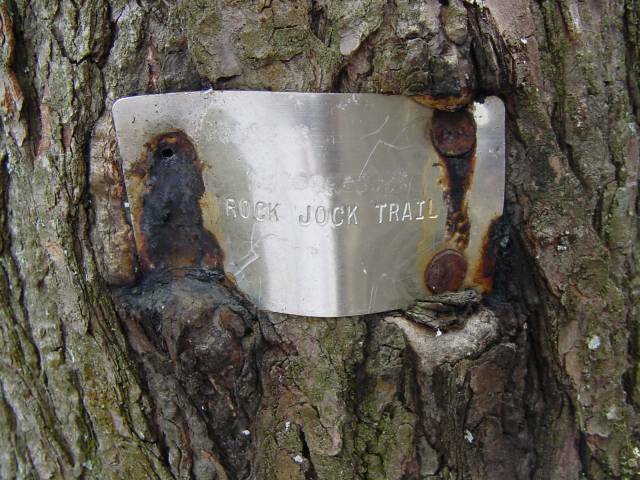 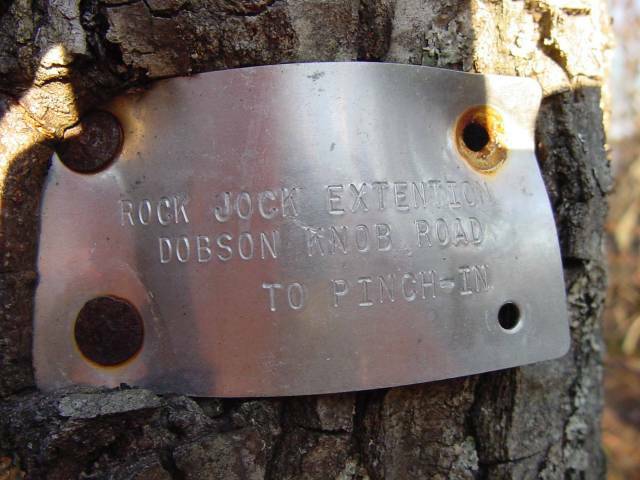 At one time there were metal "ID" tags marking the Rockjock Trail and it's features. 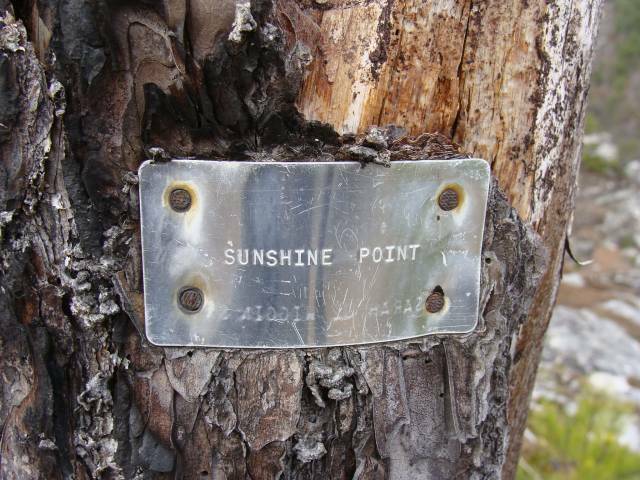 Many of these are lost now, but here are pics of those that I have found and photographed. 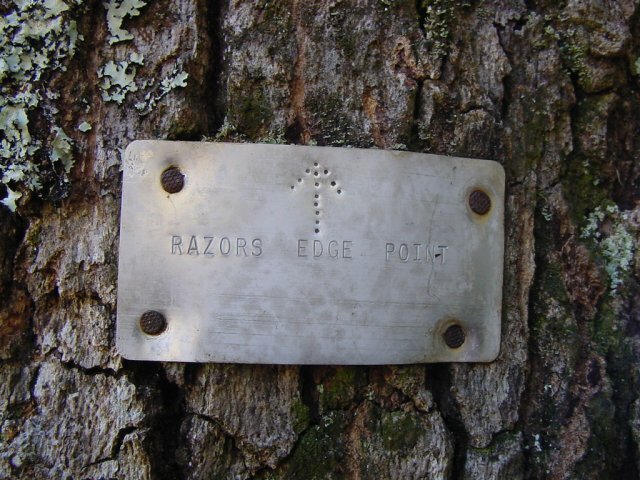 William Faulkner has found one on the south end that I have not seen yet.